The value you place on subsonic ammunition depends on your point of view. If you’re primarily concerned with others, then you’ll enjoy firing it in order to spare your neighbors from the kind of cracking reports that would rattle their fillings. On a related note, it’s also nice to train young shooters with, as they’ll learn not to reflexively flinch at the loud, scary noises. 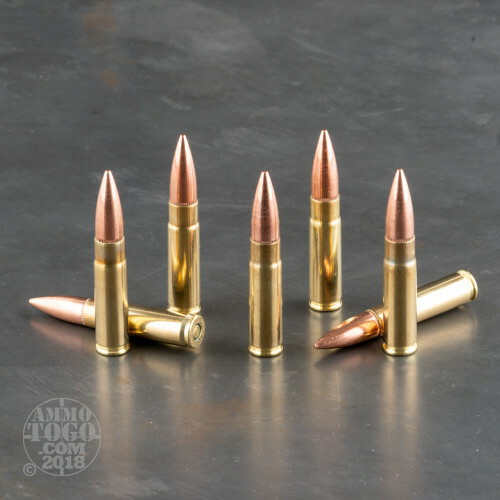 On the flip side, if it’s your own experience you’re more concerned with, then subsonic ammunition’s a blast solely on the basis of its novelty. It’s exceptionally fun to utilize in conjunction with a silencer, because those whispering “fwwt fwwt fwwt” sputters are a hoot to hear every time they come out of your barrel. 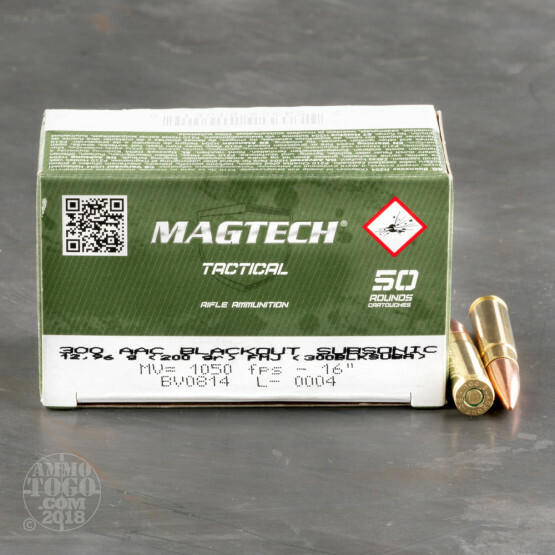 This 300 AAC Blackout cartridge by Magtech has a muzzle velocity of only 1,050 fps, about 75 less than what it would take to break the speed of sound. 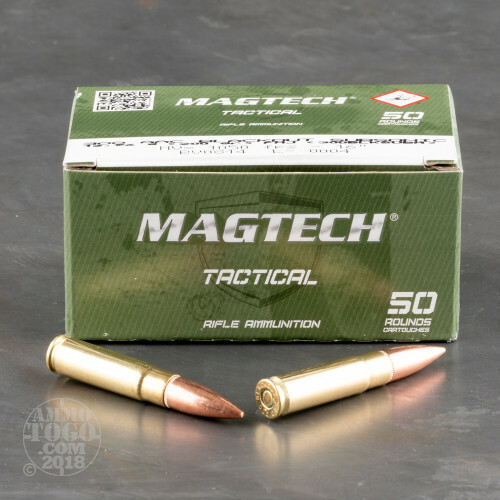 It accomplishes this partly due to its very heavy 200 grain projectile, which features a full metal jacket to preserve your accuracy over the course of a long shooting session. Its brass casing and non-corrosive primer make it perfect for handloading, so you can create your own subsonic ammo at your reloading bench after the fact. 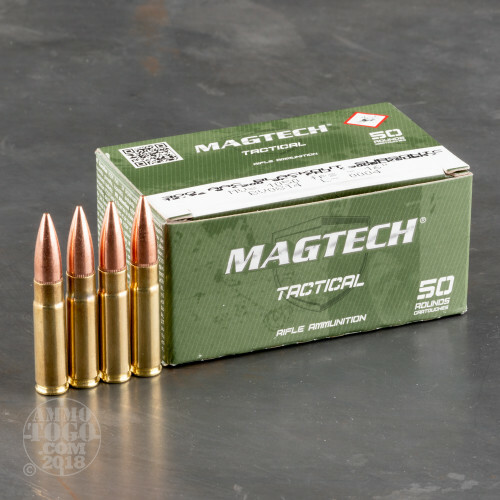 I’ve never even heard of this website until today and reluctantly am going to tell everybody even though I want them all for me but that they have absolutely the best prices hands down on subsonic 300 aac Blackout subsonic 200 grain I’ve EVER SEEN PERIOD!!!! !